Start taking classes at Beach Cities Cryo and other studios! At Beach Cities Cryo, they believe that everyone who walks through our doors should leave feeling better than when they arrived. They are committed to the ongoing well-being, rejuvenation, and recovery of people from all walks of life - from athletes to the elderly, and from people who are looking to improve their health to people who are already healthy and want to stay that way. 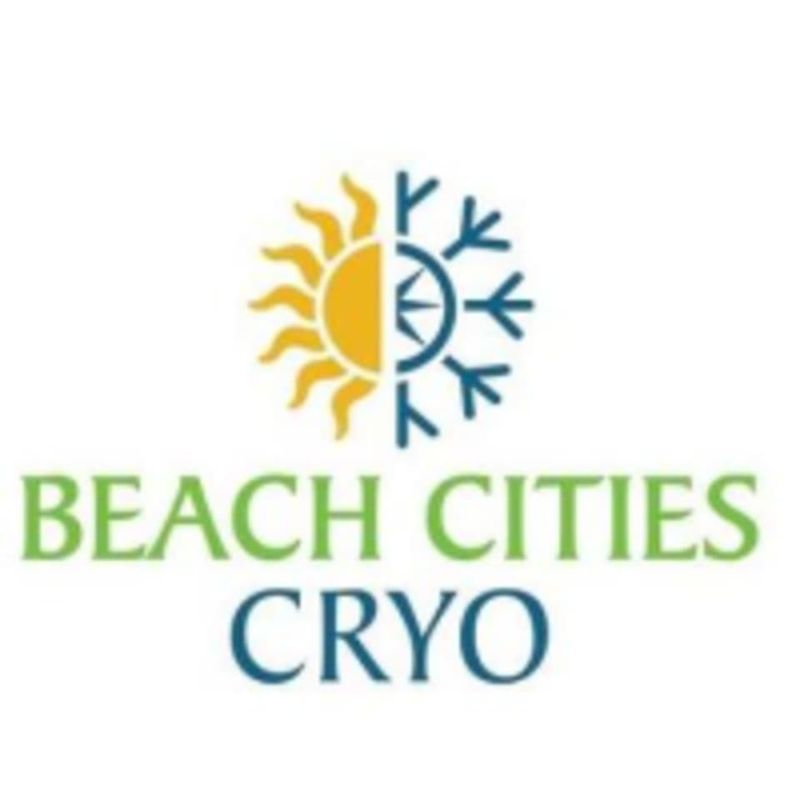 At Beach Cities Cryo, they are former athletes and weekend warriors who like to push their bodies, but don't like pain and soreness. They looked at several of the more progressive types of recovery modalities and decided it would be nice if they were all offered at the same place. They incorporate many of the newer forms of recovery methods, ranging from cold, heat, compression, to massage therapy. All of these modalities can be used to alleviate pain, reduce recovery times, and improve the overall quality of life. Beach Cities Cryo is a premier ClassPass Wellness venue. See their class descriptions for more information on the services they provide. Gratuity is not included in the cost of your reservation. Please remember to tip based on the full amount of the service reserved. 1. Arrive 10-15 minutes before your session to do a waiver. 2. Wear layered comfortable clothing. 3. If doing Infrared Sauna bring extra dry clothes. 4. If doing Cryo, they provide gloves, socks, and slippers. 5. They have free WiFi and Netflix. Please also note that you are reserving a specific appointment slot with an assigned practitioner at Beach Cities Cryo, so if you need to cancel your reservation, please do so as early in advance as possible! Friendly staff and great place. Loved it! Elle was great and extremely helpful!